Welcome to Parkland’s health information portal. Here you will find information and articles related to medical conditions, disease awareness and prevention, and resources to help you and your family lead safe and healthy lives. These articles provide overviews and so are not intended to be comprehensive. If you are looking for help with a specific medical condition or health issue, please visit patient care services to learn more about Parkland’s medical care. More resources may be found through our outreach programs. There are many things you can do to help your family stay healthy. 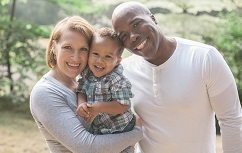 At Parkland, we want to help on a range of topics related to family health. From watching what you eat while you are pregnant to helping your family stay active at all ages, we have resources to guide you. There are many things you can do to take control of your diet and fitness. Healthy living isn't only about eating a good diet and getting plenty of exercise. It also requires that you take the necessary steps to prevent health problems before they start. We offer support and guidance as you learn to make the choices that will help you be the very best that you can be. Texas can have very dangerous weather that can cause a lot of damage to property and family. Our information on weather safety was created to make you more aware of how to stay safe during severe weather. Whether it is searing heat or iced-over roads, your ability to prepare will make you safer. The holidays are a great opportunity to enjoy time with family and friends, celebrate life, to be grateful and reflect on what’s important. They are also a time to appreciate the gift of health and make sure you stay safe with holiday health tips. Diet and exercise can keep your body healthy, but they are only part of living a healthy and safe life. Another large part of living well is making sure you and your family are safe. From immunizations, common health symptoms, smoking tips and other tips, it's always important to have healthy habits for home and personal safety. 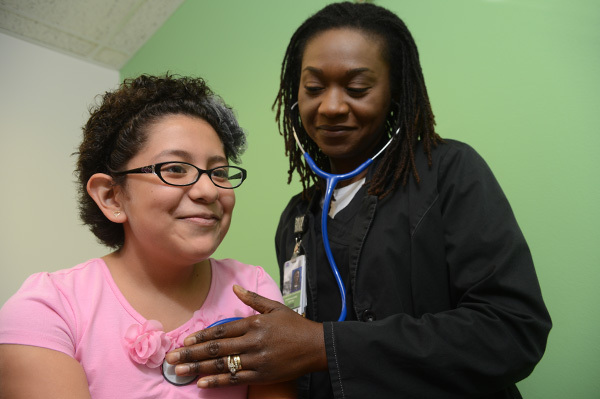 We have research staff devoted to pinpointing specific health issues in Dallas County and we use this data to best determine what health services may be needed in certain locations.